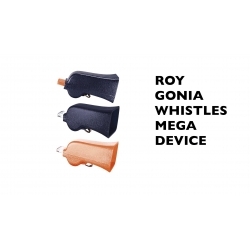 The Fox 40 Classic whistle was designed to be heard over any type of background noise, including high wind, which makes it perfect for hunting with pointing dogs in the upland field. 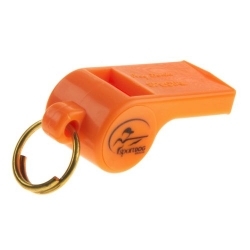 Designed by an Olympic basketball referee to prevent missed calls due to whistle malfunction, typically caused by a stuck pea. 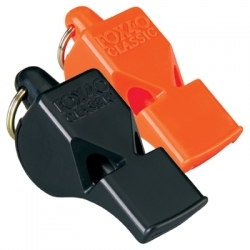 The Fox 40 Classic’s pealess design never fails; it is so reliable that it is now the official whistle of Olympic sporting events, the NFL and the NBA. The unique air baffles create a high pitch that actually functions like a harmonically-tuned instrument, as it sounds 3 different frequencies in a piercing vibrato. The harder you blow, the louder it sounds up to 115 decibels. 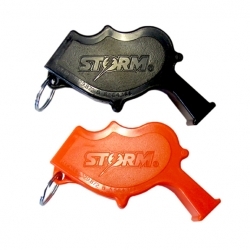 The whistle is constructed as a one-piece molded injection with no gluing involved for even greater durability. 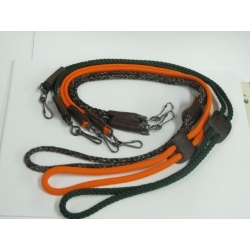 Available in orange or black.